Enjoy an exceptional dining experience while you attend your next event at the Spokane Arena in Dry Fly. 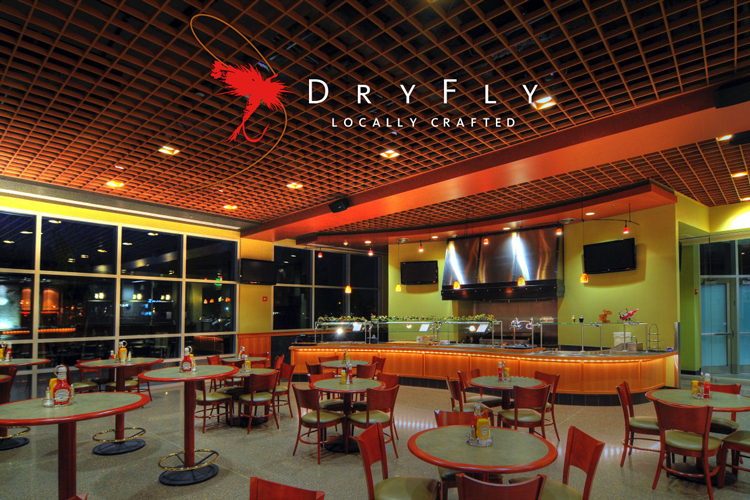 Located on the concourse, Dry Fly serves wonderful food an hour before the show through the end of intermission. Enjoy your meal or cocktail surrounded by 11 large-screen TVs and you won't miss a minute of the game. Menu items and prices are subject to change, depending on availability.